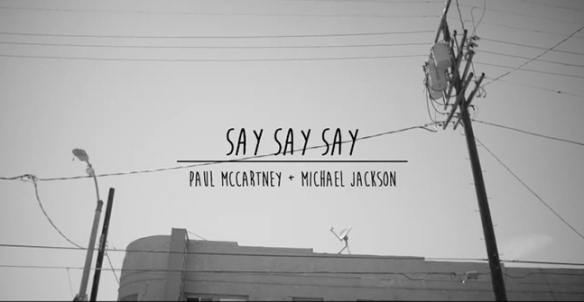 of the classic "Say, Say, Say" featuring the King Of Pop. part of a series of remastered albums being released by the legendary singer/songwriter. Check out a MUCH shorter version of the remix in the official video below. The album version goes on over 6 minutes!